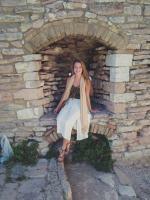 Springtime is in full speed, and we are loving the beautiful sunshine, soft breezes and the blooming flowers! What better way than to enjoy a meal outside with family and friends? Here is a list of the best picnic spots in Milly. 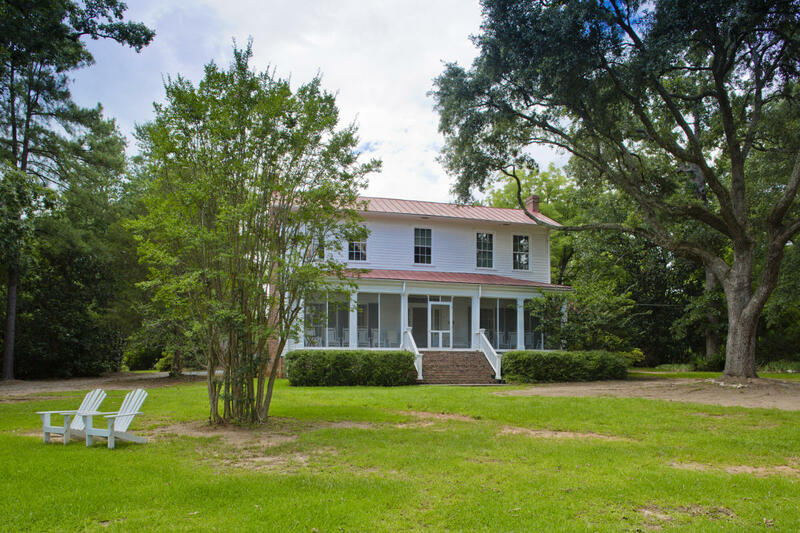 Bring some friends and a classic Flannery O’Connor novel to enjoy at the farm that inspired some of O’Connor’s great works, an estate of over 500 acres, Andalusia Farm. Head over during dinner on a lovely spring afternoon, and enjoy one of Andalusia’s famous sunsets with your loved ones. 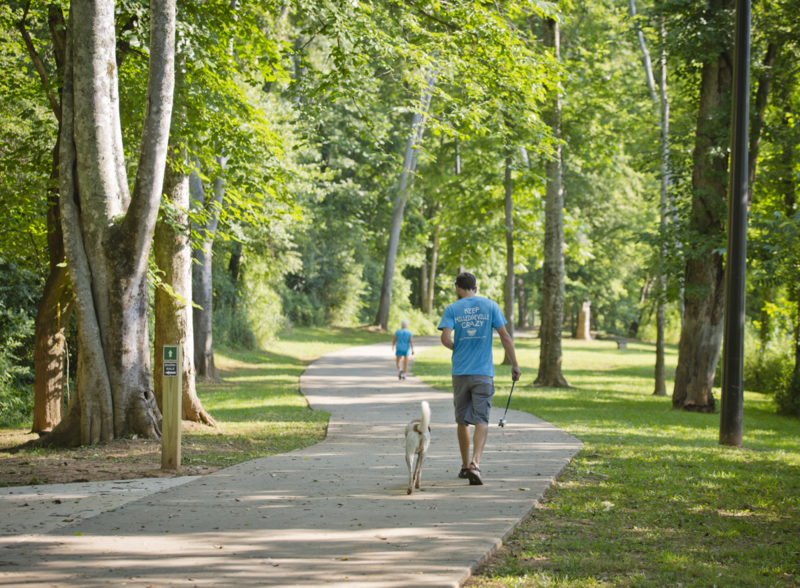 The Oconee River Greenway is the perfect place to bring your furry friend along for a picnic. You can even bring a hammock and enjoy a meal under the trees. The view of the Oconee River makes it a perfect spot to enjoy the warm weather. If you are looking for a quick daytime break, the Georgia College front campus is the perfect nearby spot for an outdoor lunch. 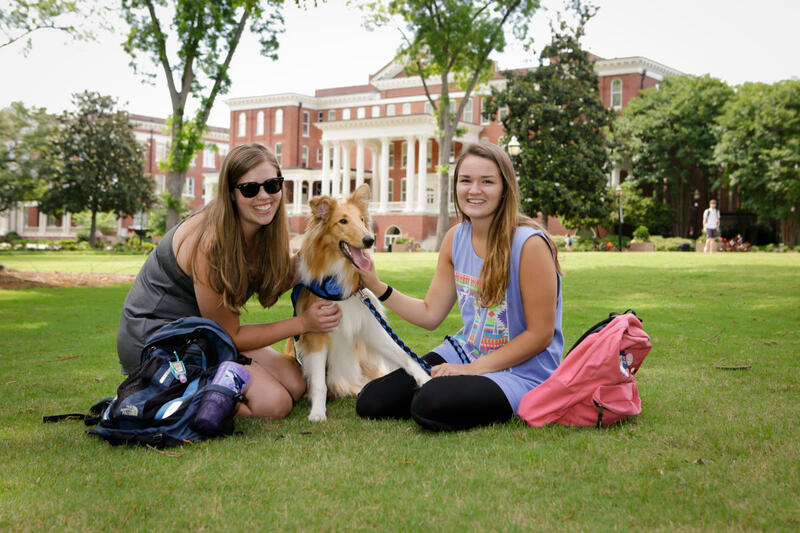 Grab a blanket and choose a spot on the green and enjoy the view of the historic campus. 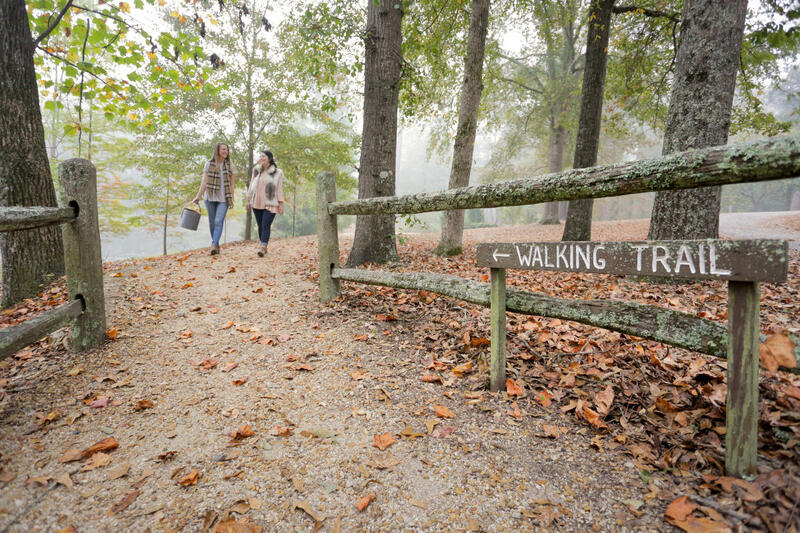 If you are looking for a quiet spot to relax with a significant other, Bartram Forest offers beautiful views of the Oconee River. 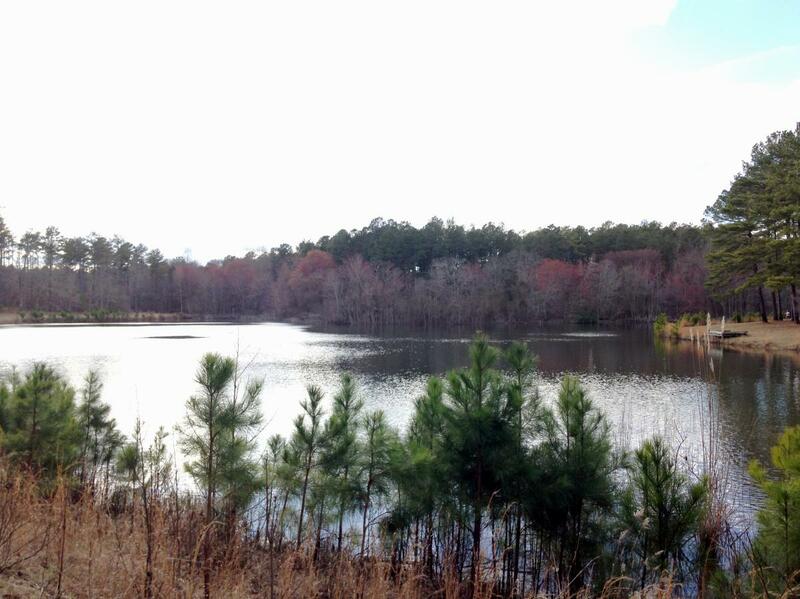 After your picnic, you can ride the beautiful bike trails and explore this well-kept secret in Milledgeville. If you want to see some of spring’s finest flowers in bloom, Lockerly Arboretum is a great place to see local plants and animals in a beautiful environment. You can also catch a glimpse of the beautiful Rose Hill antebellum home, with tours available.